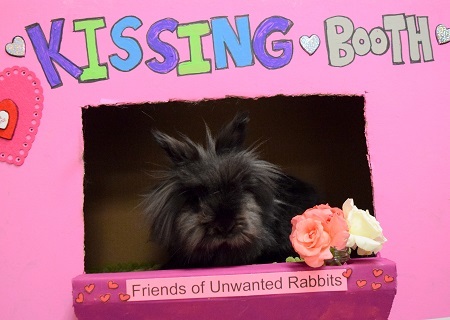 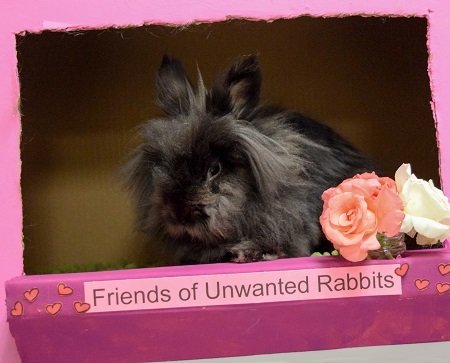 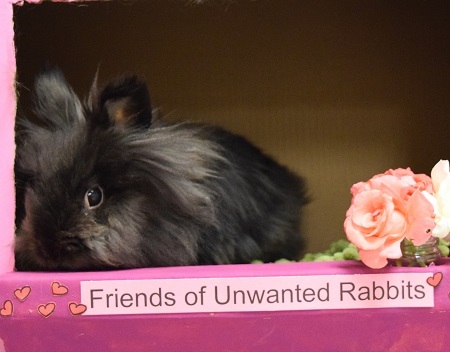 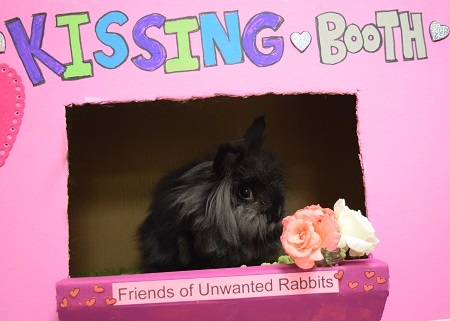 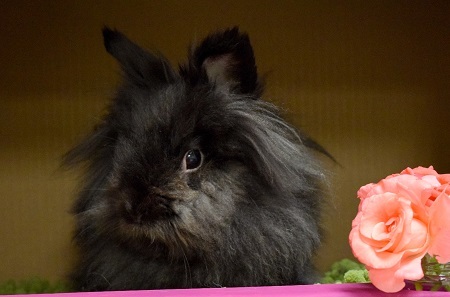 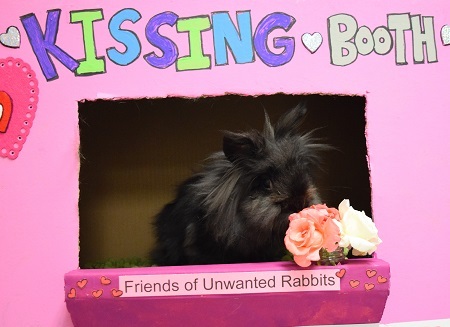 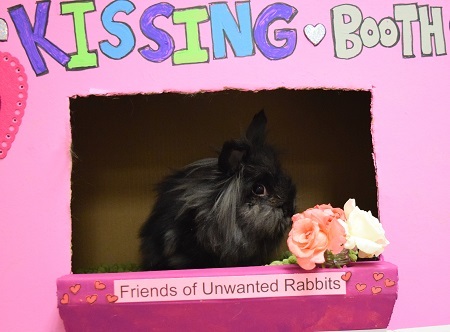 Feather is a spayed Lionhead female. 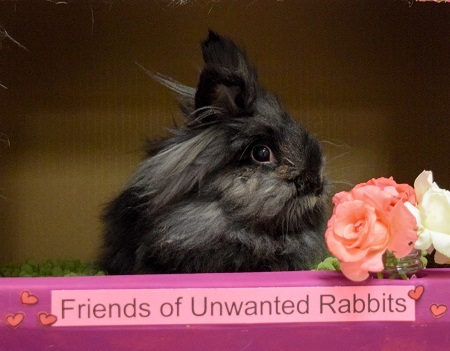 Feather is a sweet gentle rabbit. 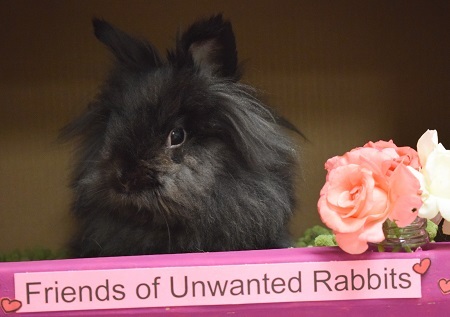 She loves to play. 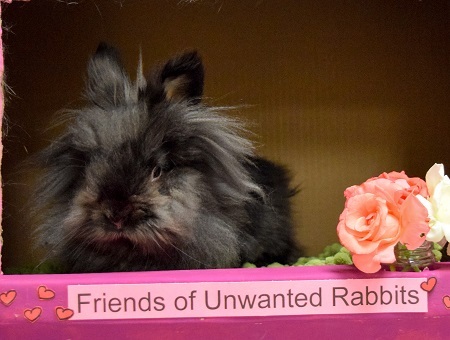 Feather would love to have a bunny friend.